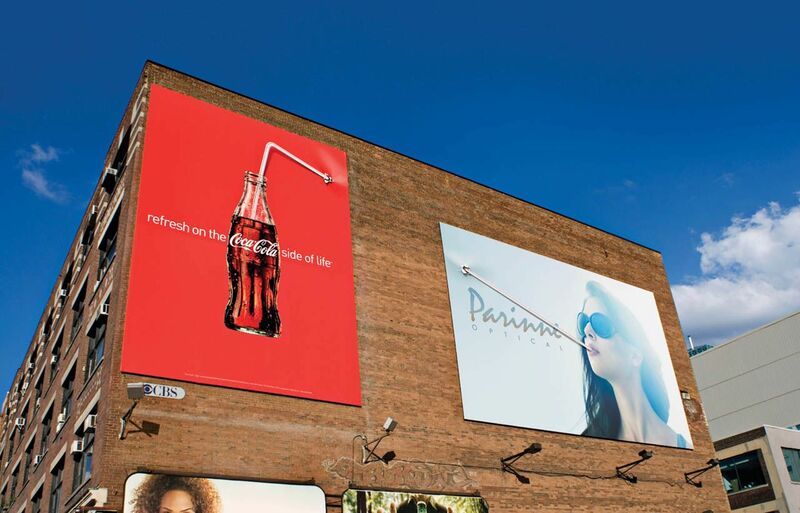 The world’s best-known brands and lead PR agencies sure know what they’re doing when it comes to advertising and sales. 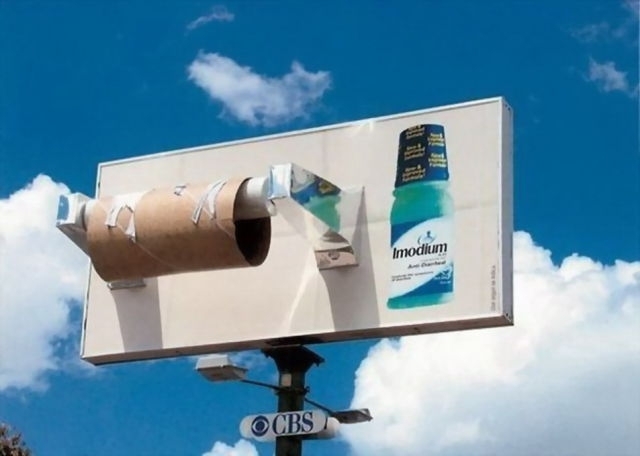 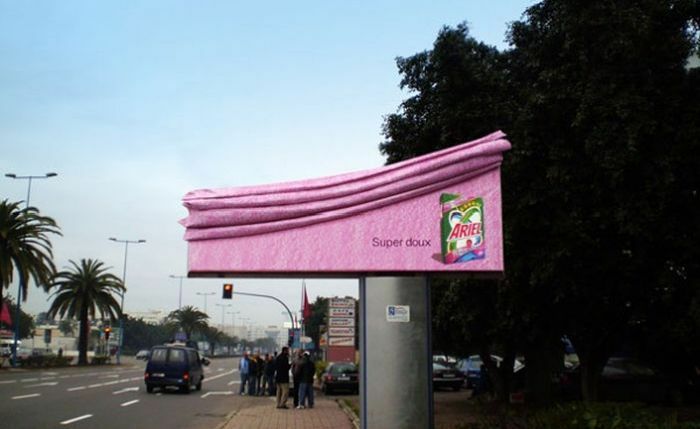 Instead of boring billboards, they create real masterpieces that deeply impress us with unexpected approaches and ingenious ideas. 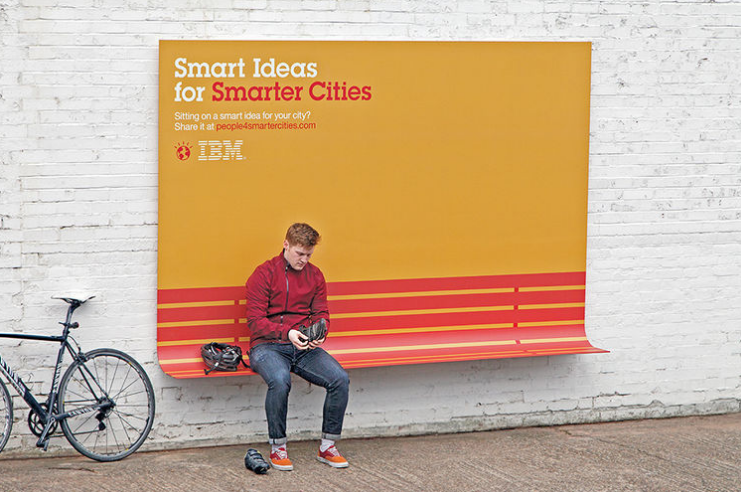 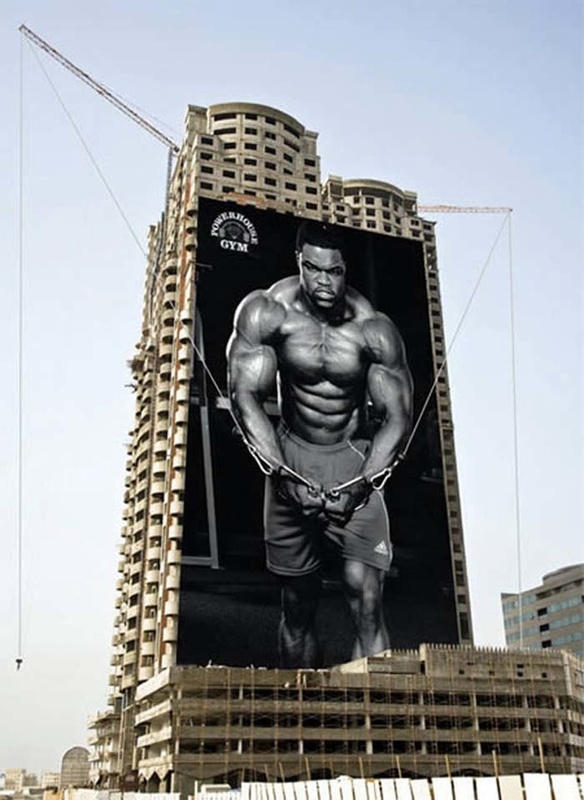 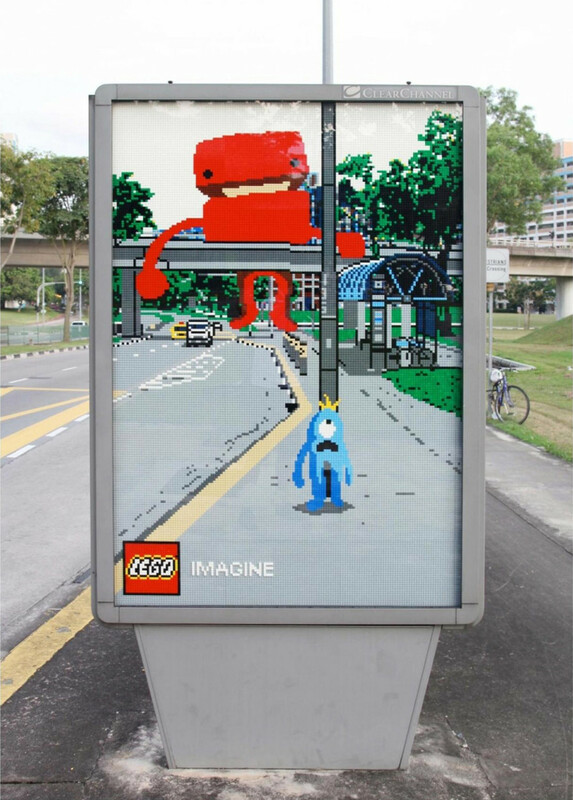 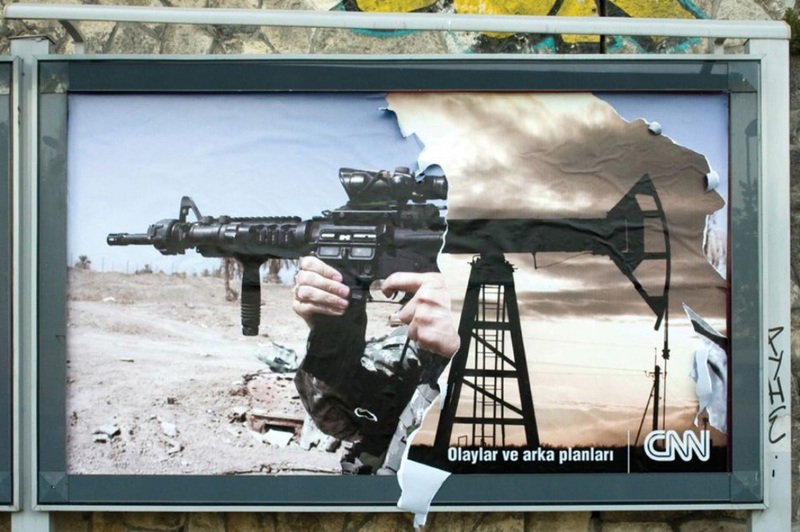 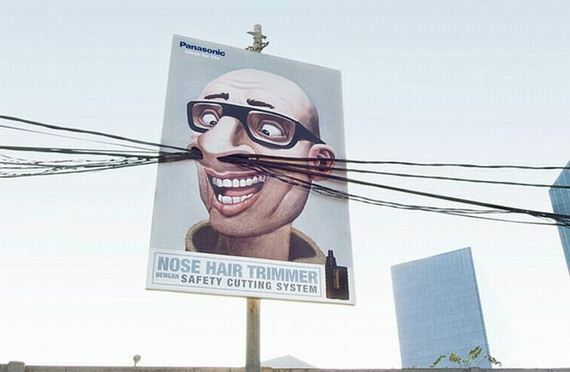 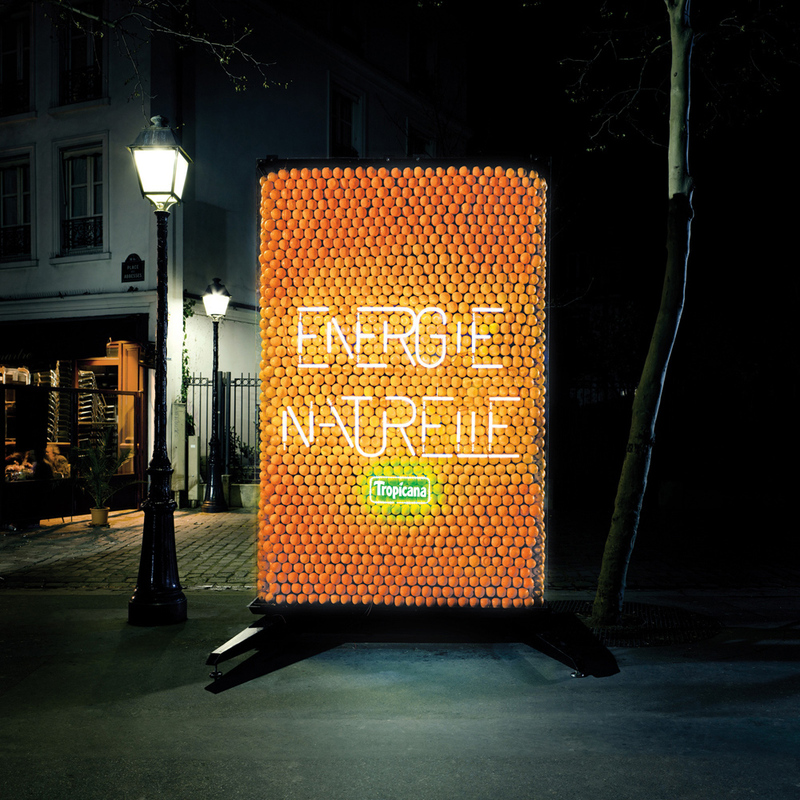 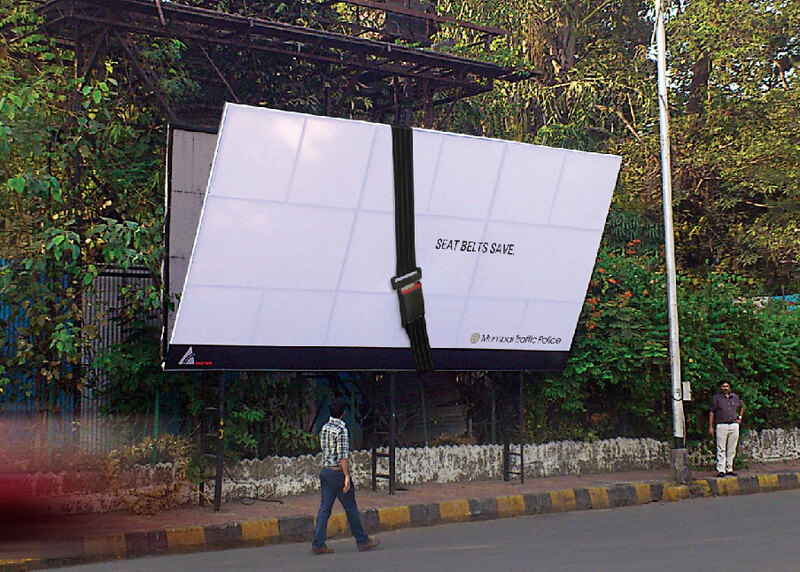 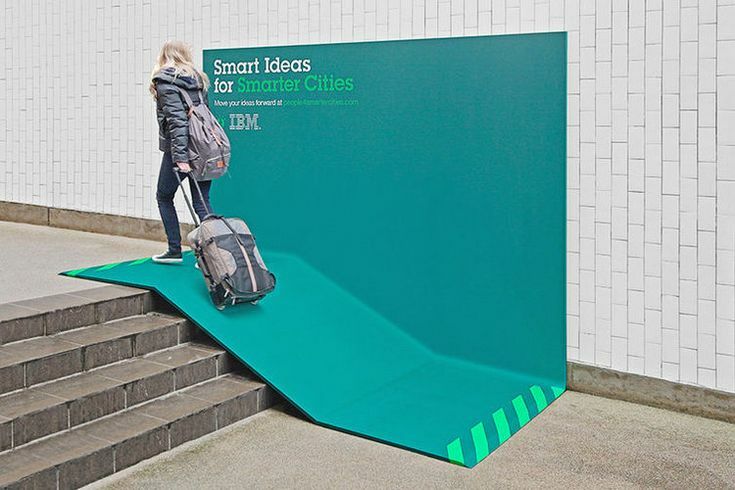 Here are 20 of the best examples of outdoor advertising from all over the world that we couldn’t believe are real. 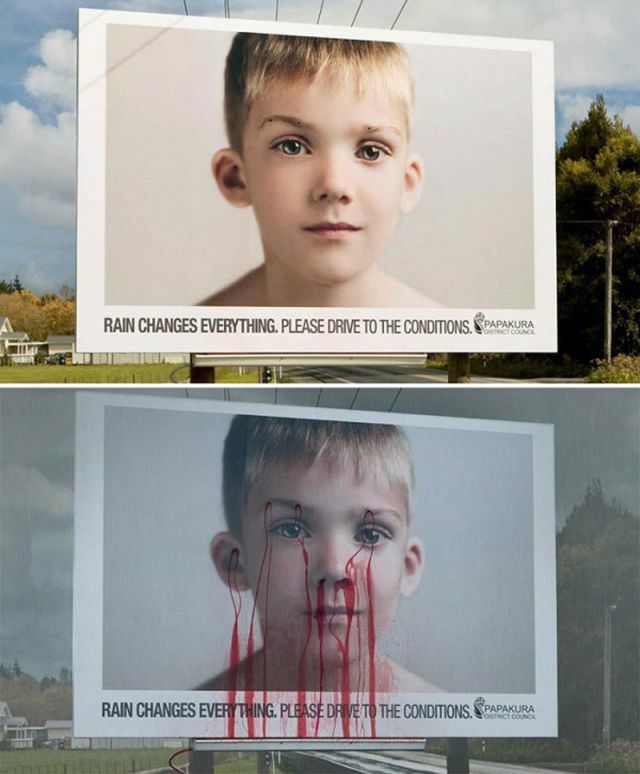 “Rain changes everything. 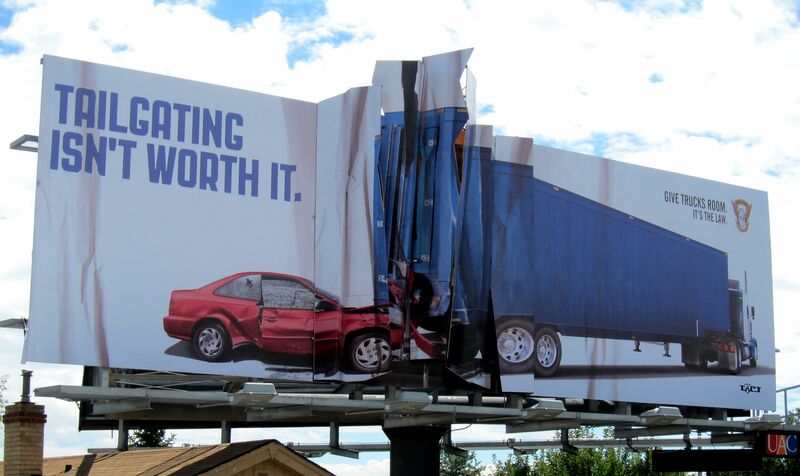 Please drive to the conditions”.